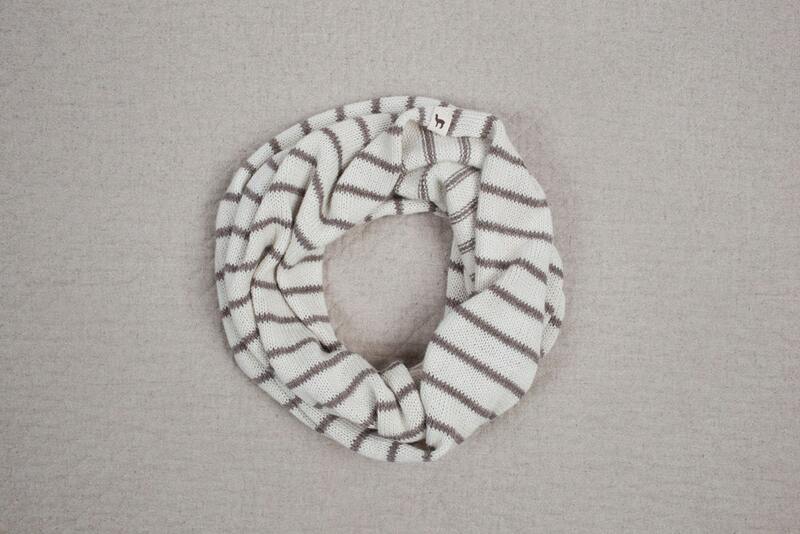 This infinity scarf is warm and stylish and fits perfectly to a playful girl or her mother. A basic essential for cool weather climates. Wrap and twist it twice or three times for extra warmth. Excellent customer service. The items were lovely too. Love the items I purchased from this shop! Well-made and as beautiful as they look in the photos! This is perfect as well. I'm giving this one as a gift but will be sad to see it leave my house! It's so lovely. Thanks so much for the beautiful piece and lovely packaging. Fabulous work!! 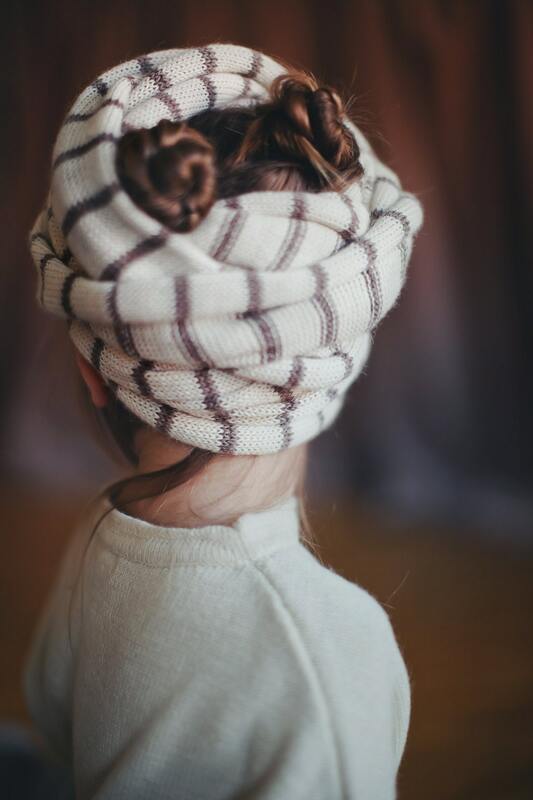 A well designed and crafted hat which will warm my Granddaughter during the harsh Swiss winter. 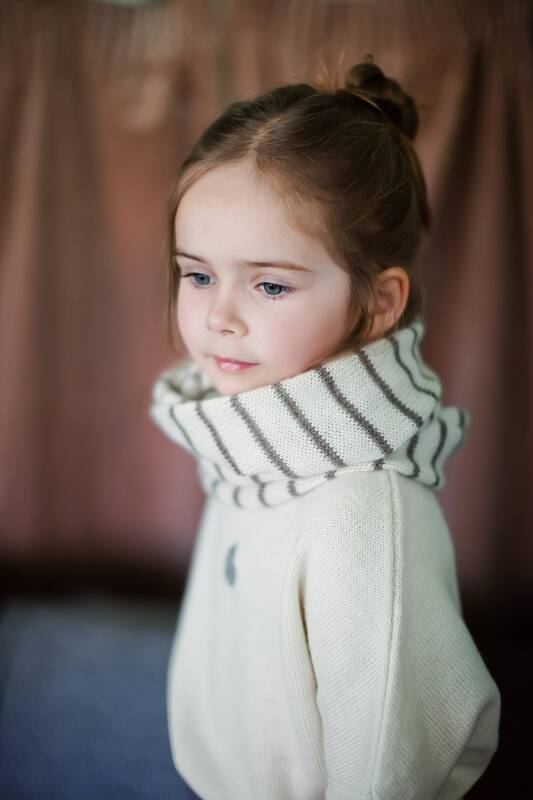 Beautiful, soft and warm scarf.